Apparitions Festival is a mind-blowing 4 day experience of non-stop electronic music in a stunning natural location. Dance on the white sands of a beautiful virgin beach by day, and immerse yourself in the visuals of the mountain stage at night, with groovy bass-lines and pulsing beats transporting you to new musical dimensions. Drawing together exceptional music, creative art installations, and astounding natural beauty, we present an unparalleled experience in Mexico’s electronic music scene. We bring the best of techno and house music to a paradisiacal beach in Todos Santos, Mexico. Presenting the finest selection of international techno and house artists, from world-famous grand masters to underground classics and new emerging talents, we offer a unique audio-visual experience to a dedicated crowd of music lovers. 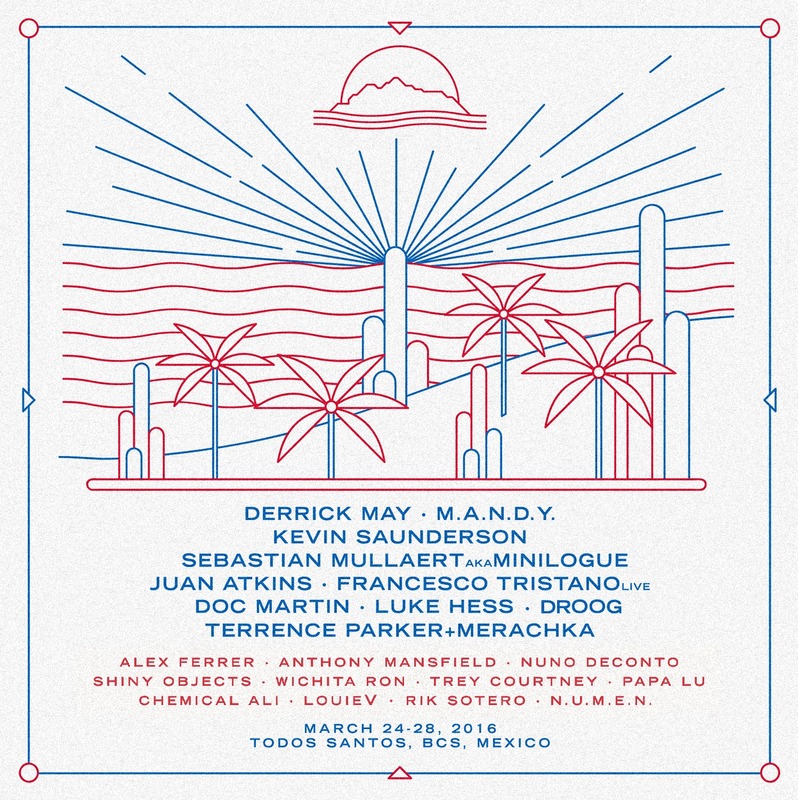 Bringing this cream of electronic music from international and national artists to the breath taking San Pedrito beach in Todos Santos, Mexico, our unique open-air festival gathers people together to reconnect with nature in a celebration of life and community.